﻿ Contemporary Rugs that own the living room! Contemporary Rugs that own the living room! Contemporary Rugs that own the living room! Contemporary rugs that own the living room! Choose a rug that is able to add an irreplaceable presence to your living room. Here we will show you the best ones! 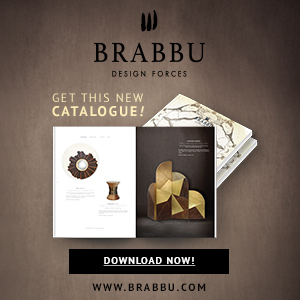 Your home decor will never be the same! Living in the banks of the Omo river in Southern Ethiopia, you can find the small tribe Kara. They paint their bodies to prepare for ceremonies, using chalk with yellow rock, red iron ore and charcoal, combined with the distinctive colourful layers of round necklaces covering all their neck and chest. KARA rug, from BRABBU, represents these overlapping threads with many beads, creating a round spreading pattern made out of hand-tufted tencel. It is in the top of the living room rugs and the designer rugs too. For living rooms that have a natural and, at the same time, classical inspiration, we present this large rug, in this kind of standard that have his own irreverence. It rugs imposes a special touch. Between a lot of large rugs, and a lot of modern rugs, in the market, we show you it, precisely because of their singular particularities. Gobi, is known for its hardest arid conditions and is the largest and driest desert on Asia, bounded by Mongolian and Chinese mountain to all sides. 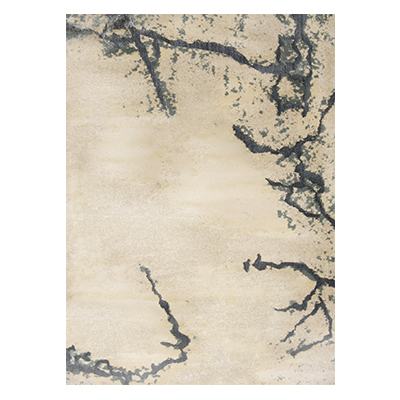 GOBI hand-tufted tencel rug, from BRABBU, depicts the extreme and opposite conditions that occur in this desert through its dark grey and sandy tones, applied in irregular but incisive shapes. 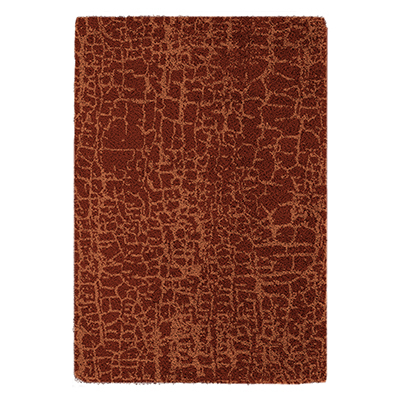 GOBI rug fits well in a sober but strong ambience of a living room or a dining room. With this choice you will be following the fall trends too! Midcentury living rooms inspiration is calling for mid-century modern rugs! 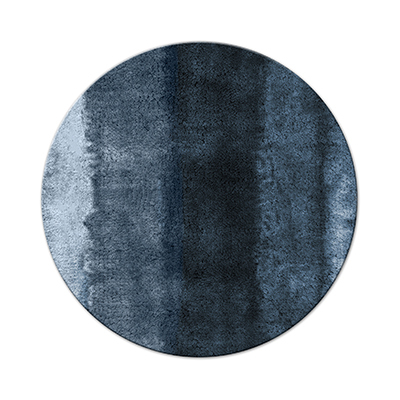 For those living rooms that have a brown, or rouge, matte inspiration, we suggest this rug. With standard of squares, in beige, rouge, green matte, it rug will share life to your living room. In a light living room, with clean and clear ambience, with white, or matte, sofas, we suggest a touch of blue. A rug like this must be the solution, getting integration into the living room inspiration. You will feel that this kind of rug will complete the space, and that this one will never be the same without it.